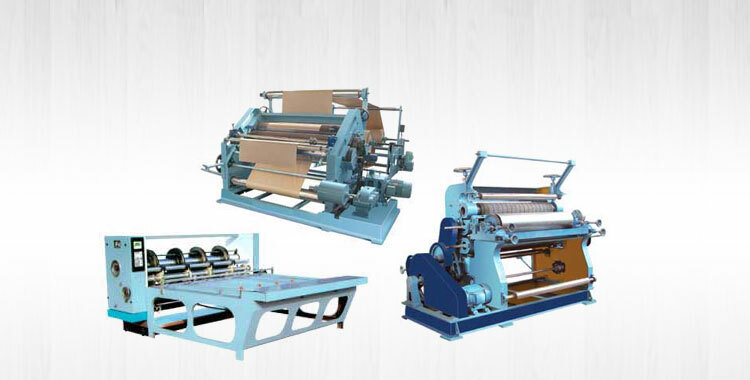 Our company holds expertise in manufacturing, exporting and supplying precision engineered Automatic 3&5 Ply Paper Corrugated Board Making Plant. 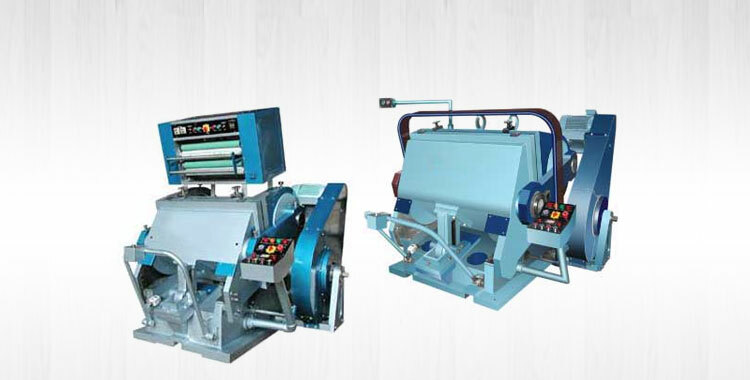 Our Automatic 3&5 Ply Paper Corrugated Board Making Plant is a high speed bearing mounted corrugation machine with variable speed drive. 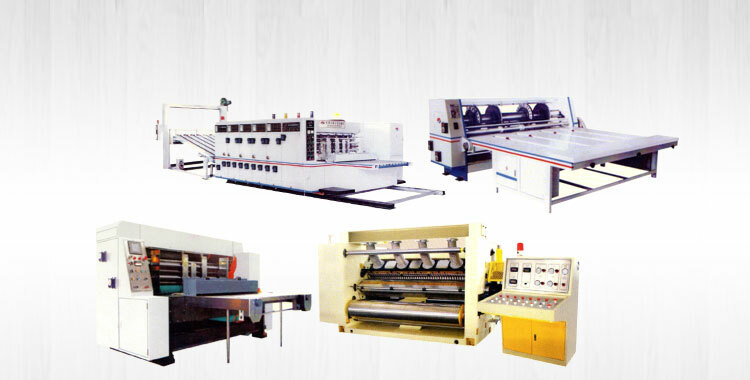 It is designed using high grade components and modern technology in compliance with the set industrial norms. 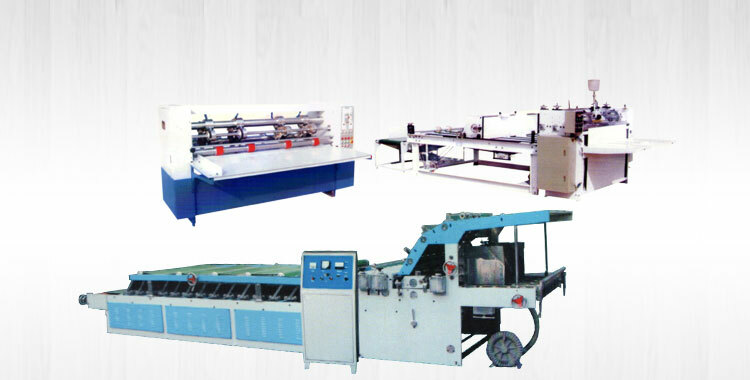 Our machine is widely acclaimed for high efficiency and production. 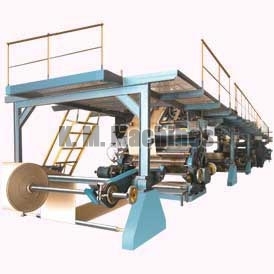 Further, Automatic 3&5 Ply Paper Corrugated Board Making Plant comes in customized specifications to meet all industrial requirements. Drum type heaters - 4 nos. Drum type heaters - 2 nos. 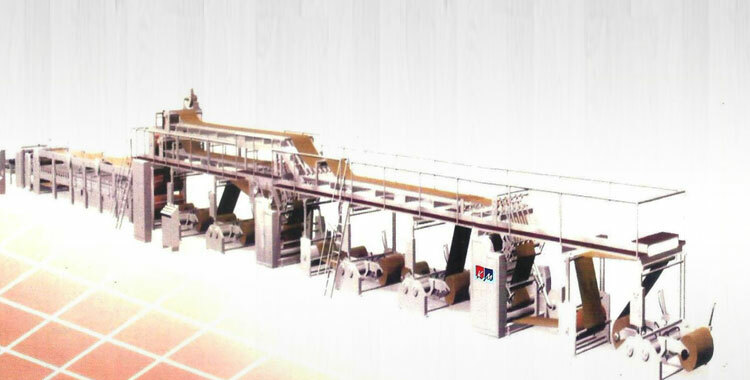 Self loading reel stand - 5 nos. Self loading reel stand- 3 nos.